How many flights will depart from a particular airport? Click here to find out. eBook Multiple Formats: HTML, PDF, ePub, etc. 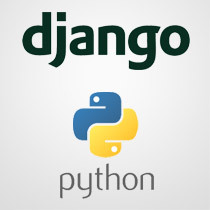 Effective Django development means building applications that are testable, maintainable, and scalable - not only in terms of traffic or load, but in terms of being able to add developers to projects. After reading Effective Django you should have an understanding of how Django's pieces fit together, how to use them to engineer web applications, and where to look to dig deeper.